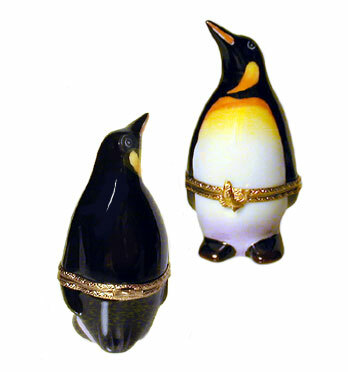 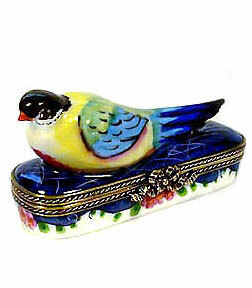 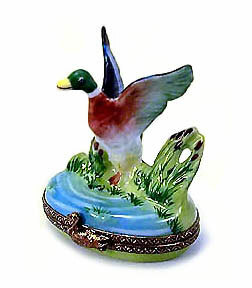 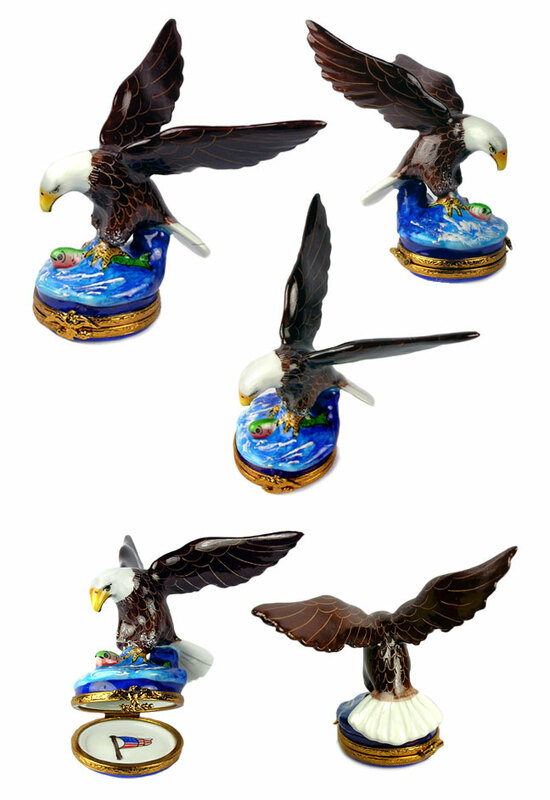 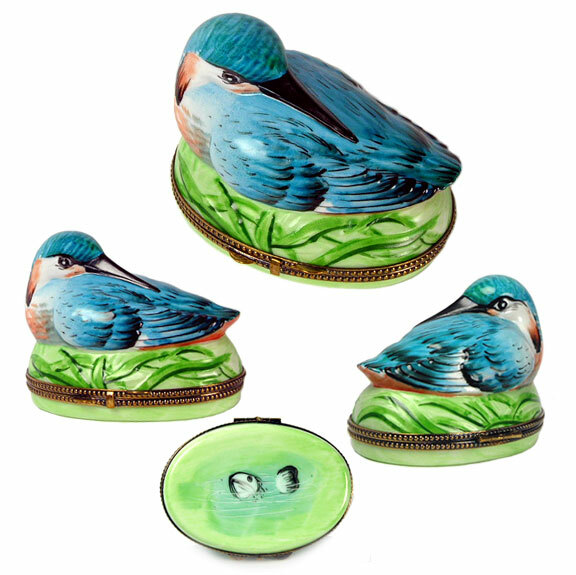 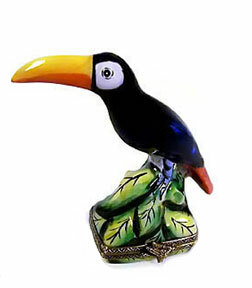 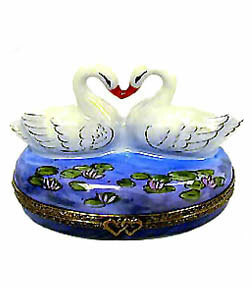 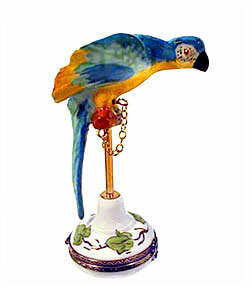 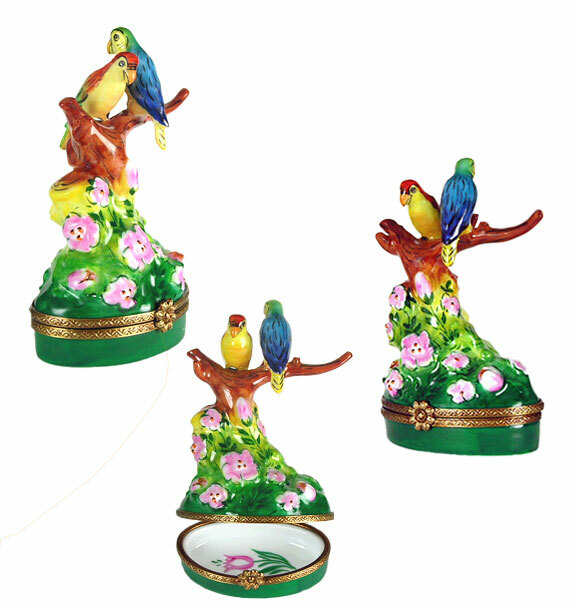 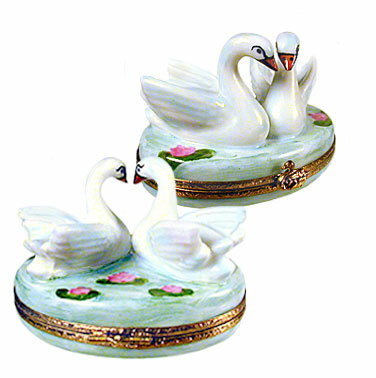 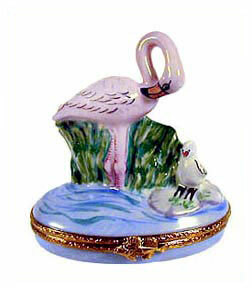 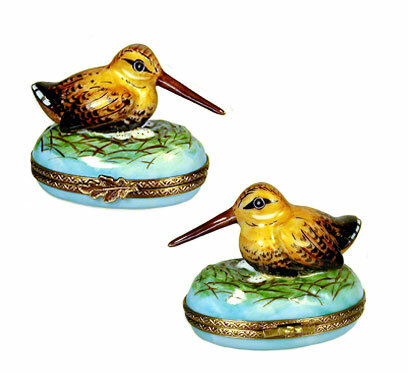 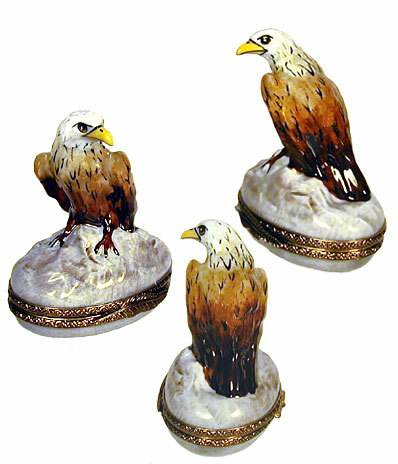 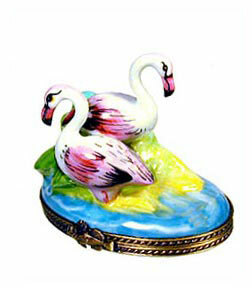 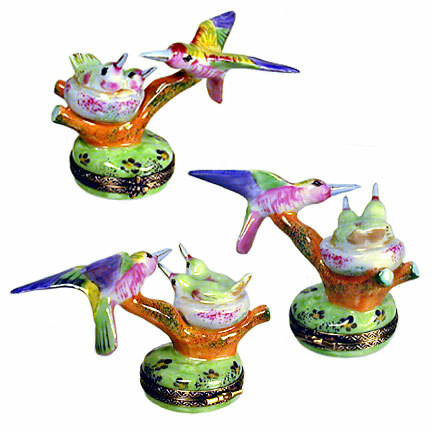 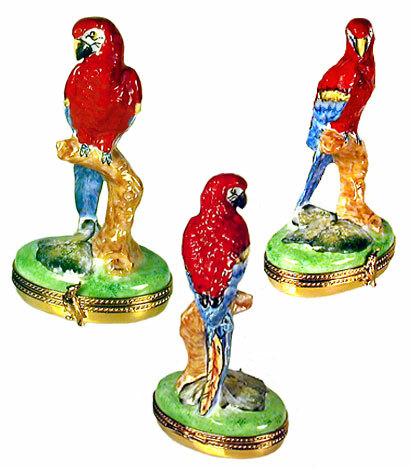 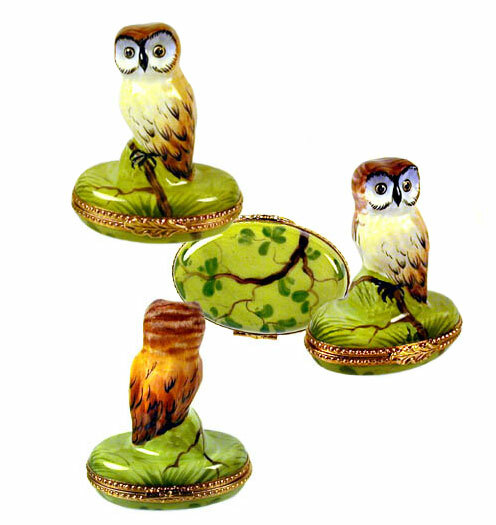 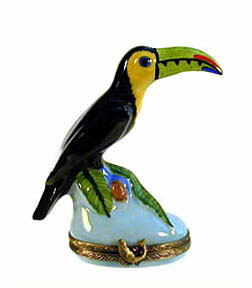 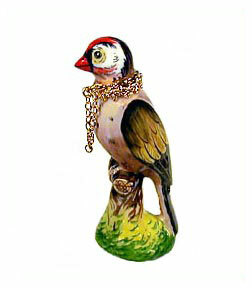 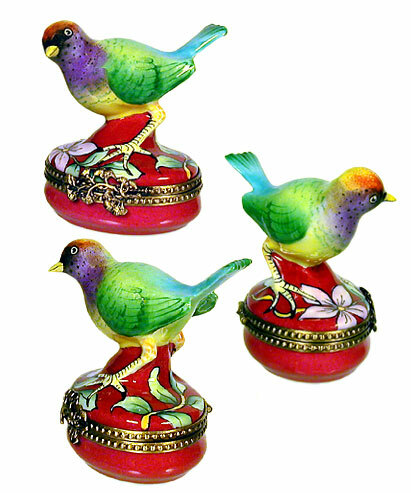 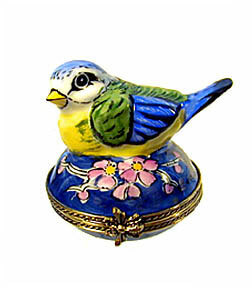 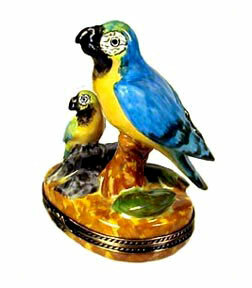 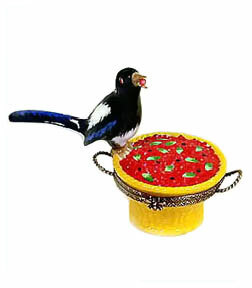 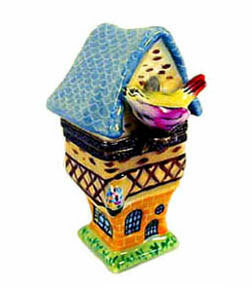 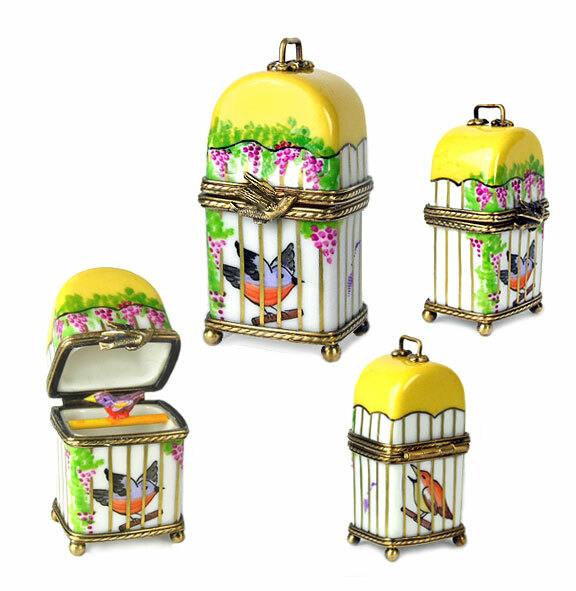 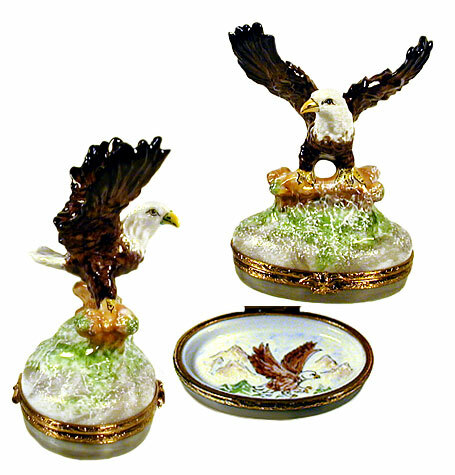 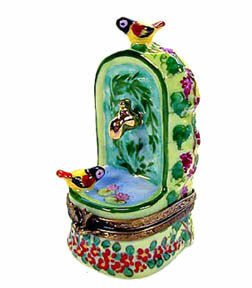 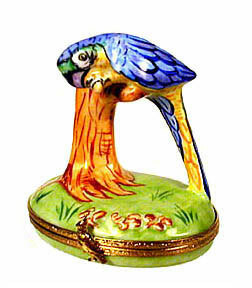 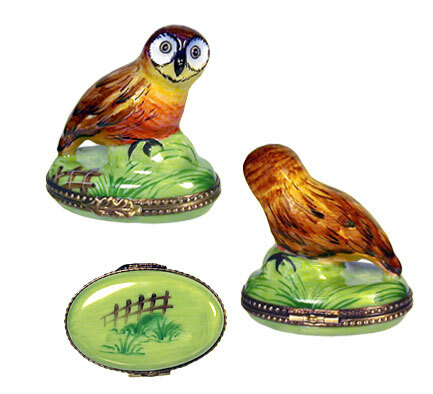 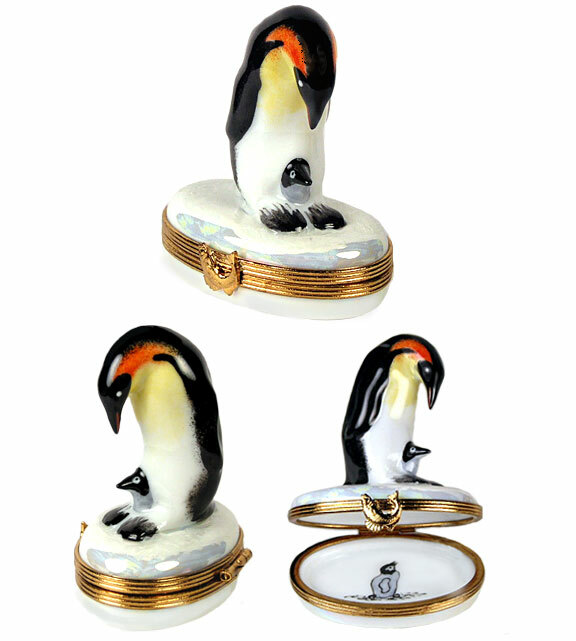 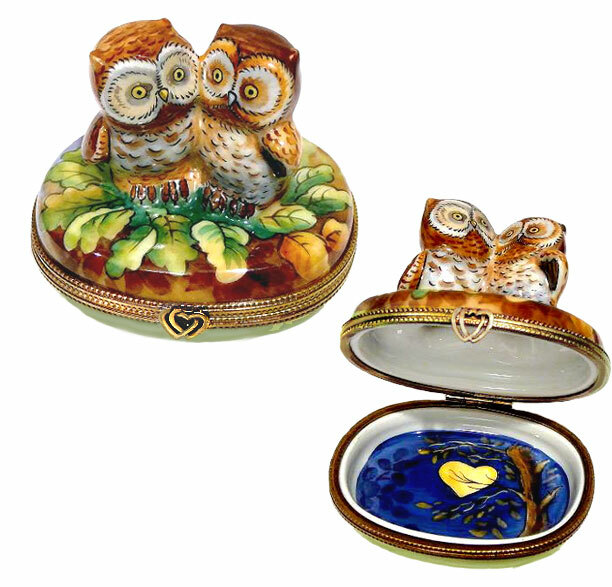 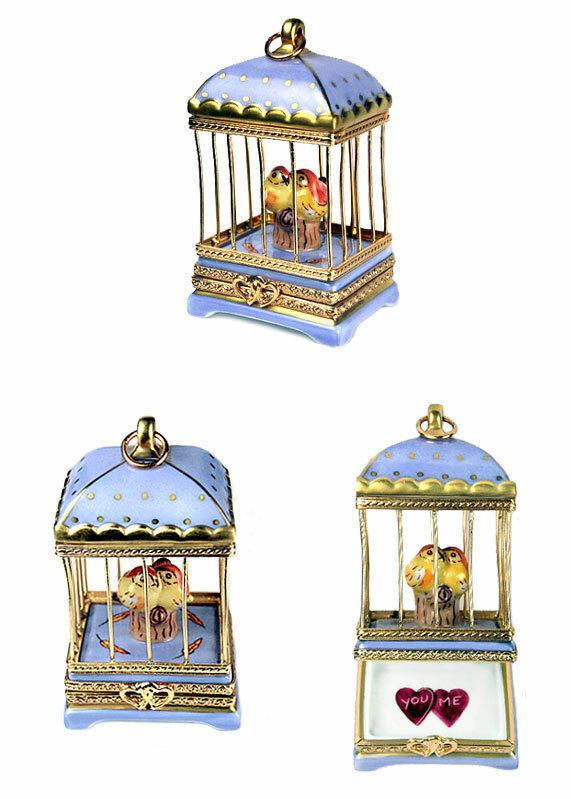 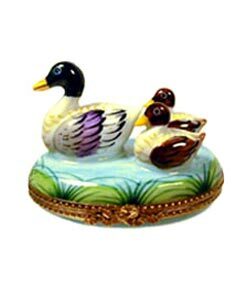 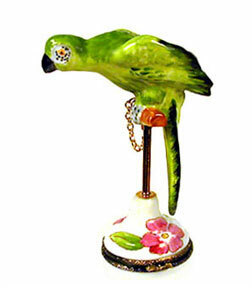 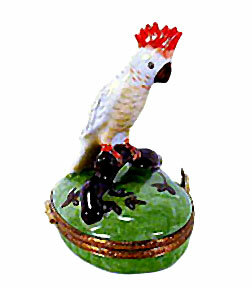 The beautiful Limoges box birds in our aviary are ready to flutter into your collection! 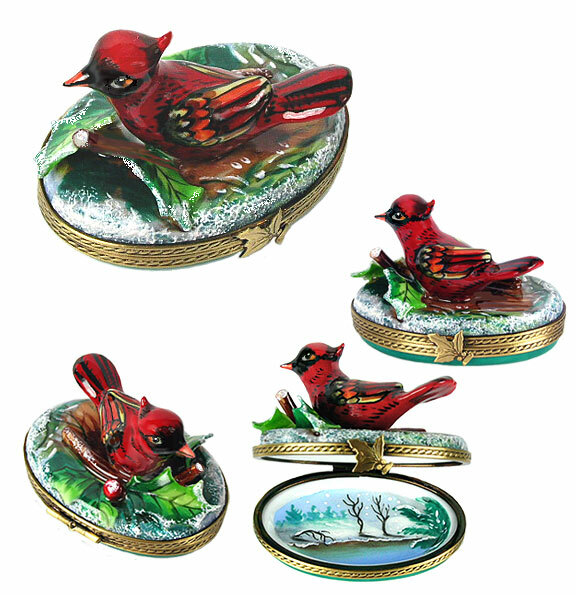 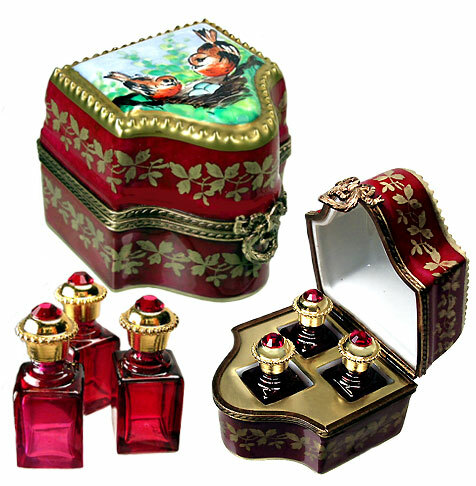 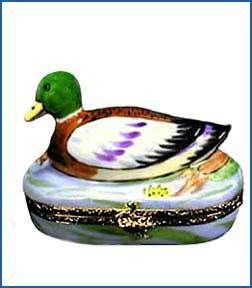 Each is exquisitely hand painted. 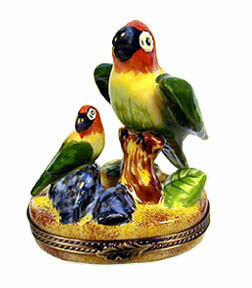 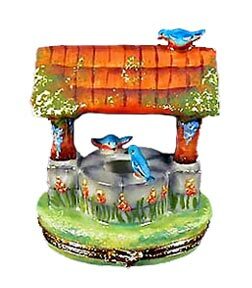 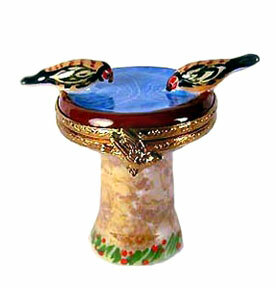 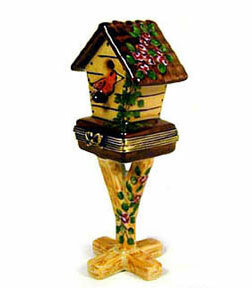 If you love the lovely sights and sounds of birds, in for a "Sweet Tweet" with these fine feathered friends!